Do You feel angry, anxious, empty, exhausted, exasperated, lost, and ready to ‘give up’? Do You feel beyond help experiencing the same situations even after having sought support with various life coaches, counselors, and the like? Do You feel conflicted wondering what is the “right” decision for your family? Do You feel confused and stressed in motivating your child to complete homework and fulfill household responsibilities? Do You feel depleted wishing You had more energy and time in caring for yourself and your family? Do You feel disappointed with the results after having invested in self-improvement courses? Do You feel frustrated in communicating effectively with your teenager? Do You feel overwhelmed attempting to be the ideal parent? Do You feel stretched beyond your abilities, especially caring for a special needs child/spouse with emotional, mental, and physical issues that require constant attention? Do You feel unhappy with yourself comparing yourself with others, who seem to ‘have it together’? Answering “yes” to any of the above questions means You may be ready for change. You are worthy of something better. YOUnique! Family (TM) has a solution for You. YOUnique! 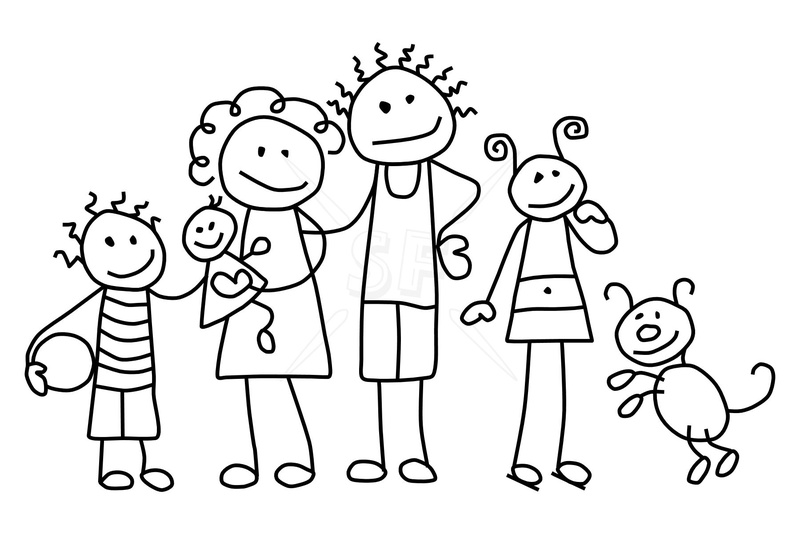 Family (TM) is transformational process that quickly identifies, assesses, and shifts one’s unique core issues. It removes the weeds allowing the roots to flourish and emotionally, mentally, physically and spiritually nourish the individual. It supports children, parents, and spouses in flourishing individually, which automatically strengthening the family as a whole.